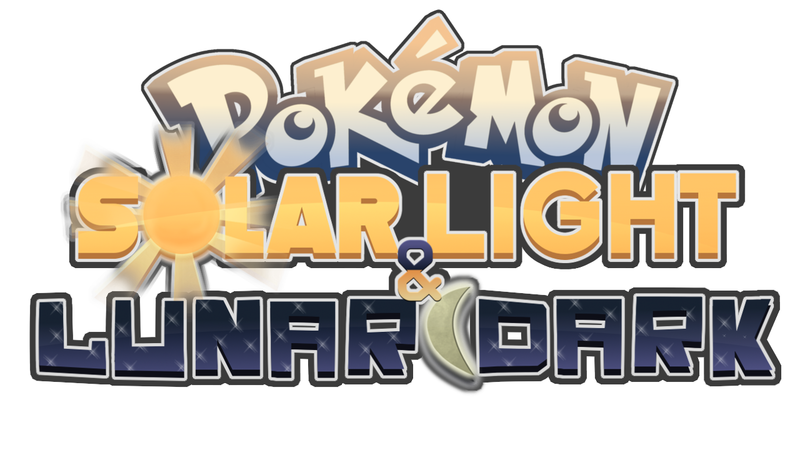 Pokemon Solar Light & Lunar Dark follows trends established by previous games in the series. Two player characters (a man, Cole, and a woman, Ella) move to a new area, Rikoto for their Pokémon journeys. This region is inhabited by various Pokémon selfmade. The game begins in Soltree Town of players in the room. The player sits in front of his TV and watch a battle between two Pokémon trainers. His mother arrives and tells you that your best friend, Rodney, waiting for you downstairs to get your first Pokémon from Prof. Pinewood. You walk to the laboratory with Professor Rodney then allows you to choose one of three Pokémon. After choosing your starter pokemon, Rodney out of the laboratory. The Professor then tells you that a girl named Keira, was to receive the last Pokémon, but it seems she forgot. After finding Keira Mossy Town, your mother told you to go home because she has a gift for you. From Back to Soltree you receive the PokéCom and your parents running shoes. Accordingly, the player will start the adventure through the Rikoto region. On the way, the player, Rodney, and Keira will face eight arena boss, while trying to complete the Pokédex. 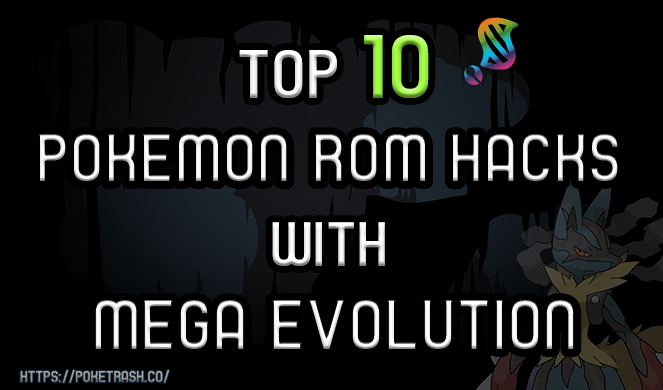 After successfully getting the eight badges, the player must go to the head of the Pokémon League to fight the Elite Four and the champion. NOTE:to decompress, you need to download winrar or winzip. TIPS: If your Game freezes on a white Screen at Startup , Go to Options> Emulator> Backup Type, And Select '128K' Flash instead of '64K' Flash, And click Reset.